So when raiding your little cousin's Halloween loot this year, now you'll know which treats are better for you. Before you unwrap a single piece, read this! Say it ain't so! 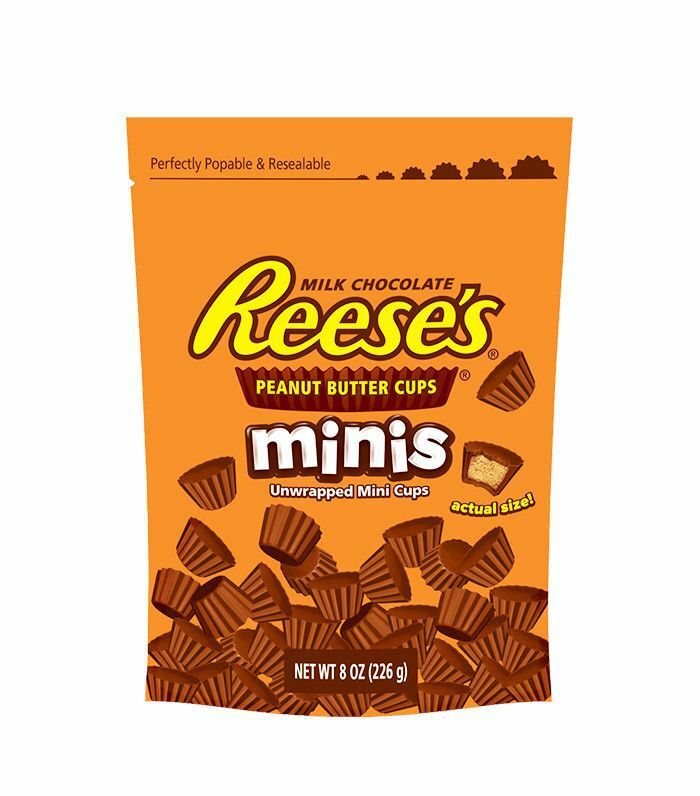 These depressingly delicious peanut butter cups contain enough sugar and fat to send your diet goals into early hibernation. And that's just for three pieces. 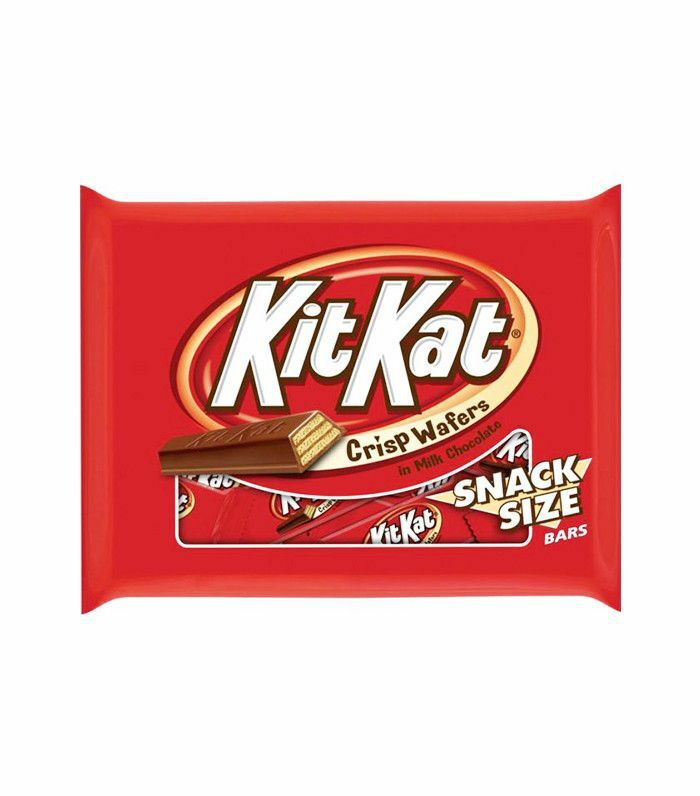 Think about how many you actually eat on Halloween. Spooky! 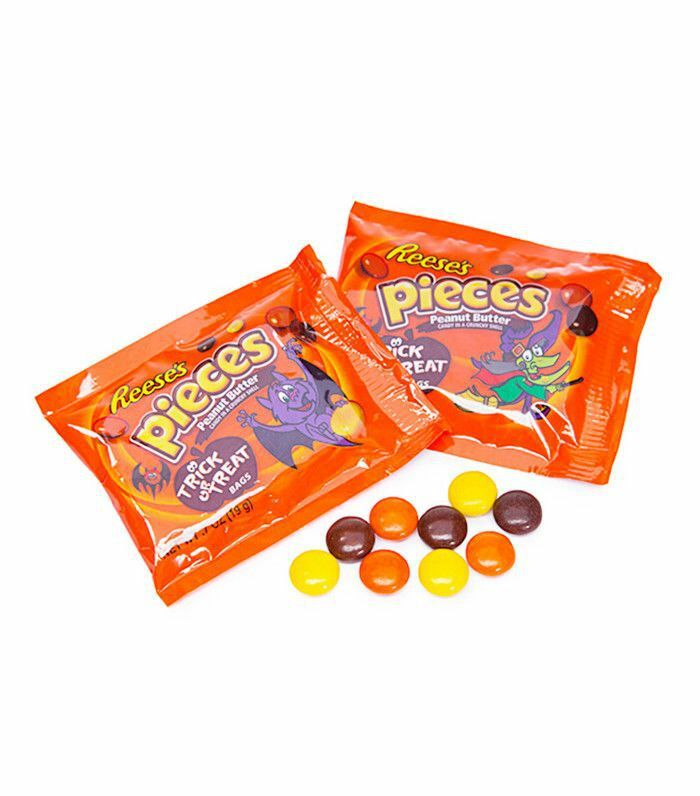 The highest sugar content on our entire list belongs to these brightly colored chews. 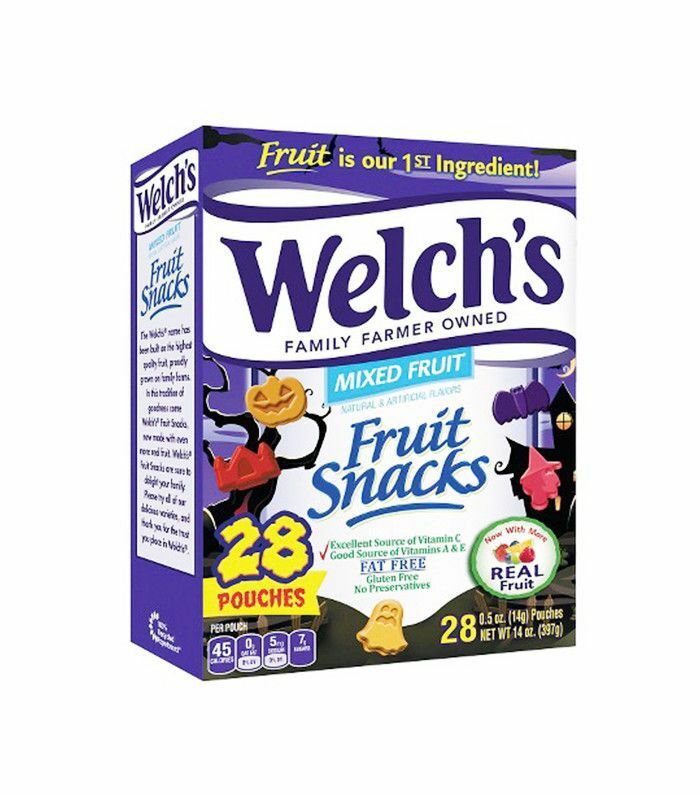 A frightful recipe of corn syrup, sugar, and (greasy-as-heck) hydrogenated palm kernel oil are responsible for the cartoonish fruit flavor and gummy texture. 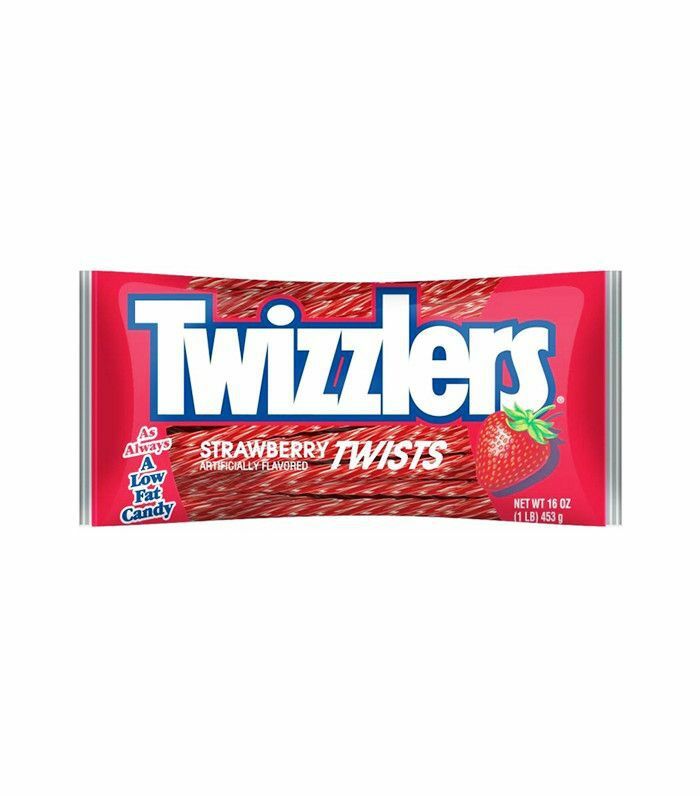 These licorice-like twists are marketed as a "low-fat" food, which is true. But don't be fooled into thinking they're healthy. A formula of white flour, sugar, and cornstarch makes these a nutritional nightmare. There are almost 10 grams of sugar in just two straws, and really, who only eats two Twizzlers? If you think Snickers aren't that bad because they're made with peanuts and "real" chocolate, think again. This cheap, artificially flavored chocolate product barely counts as food, and it's only made worse by the corn syrup, sugar, and fatty processed oils. 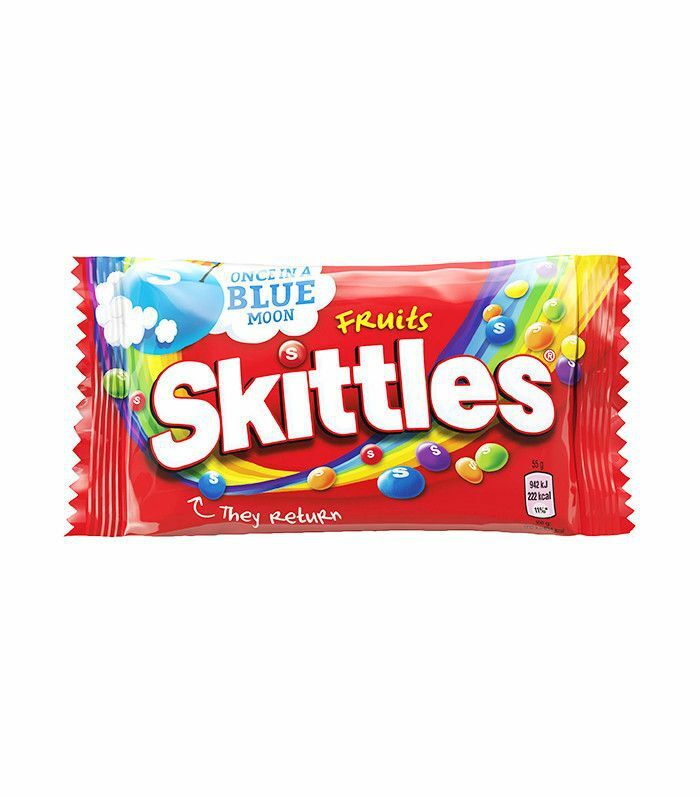 Remember: The serving size here is only nine measly skittles. You're more likely to consume the whole pack, which contains about as much sugar as a scoop of Ben & Jerry's ice cream. 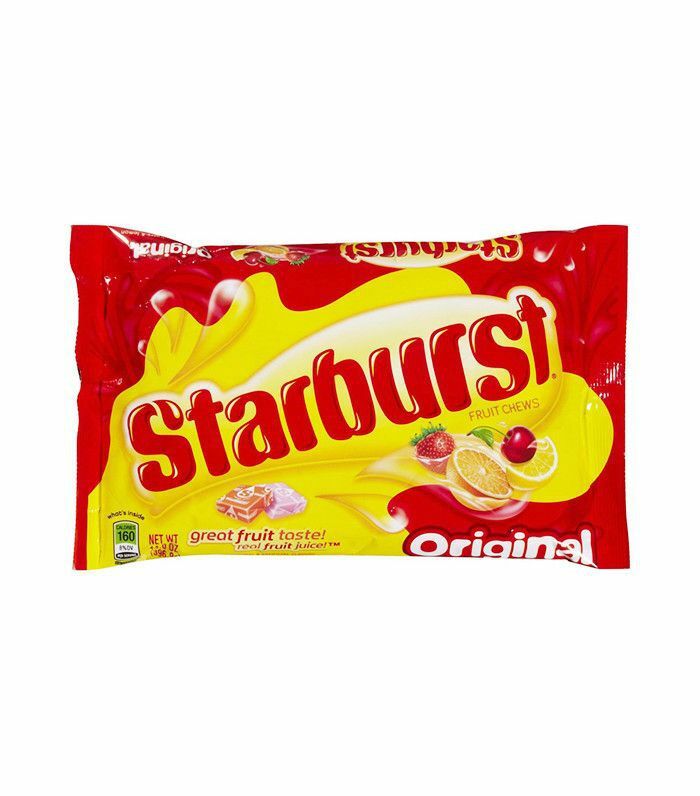 Corn syrup and food dyes round out the startling ingredient list. This packaging boasts "made with real honey," but the bag fails to advertise its ickier types of sugar (white sugar, corn syrup, confectioner's glaze, and dextrose). Not to mention the artificial flavors, dyes, and gelatin (which, in case you need a reminder, is made from horse hooves). 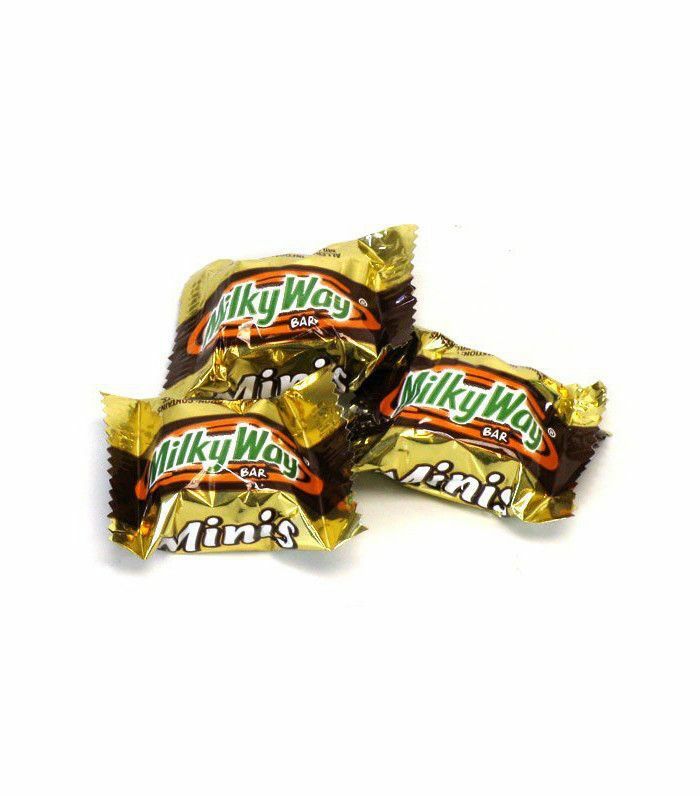 Seriously, who eats just two mini Milky Ways and calls it a night?! 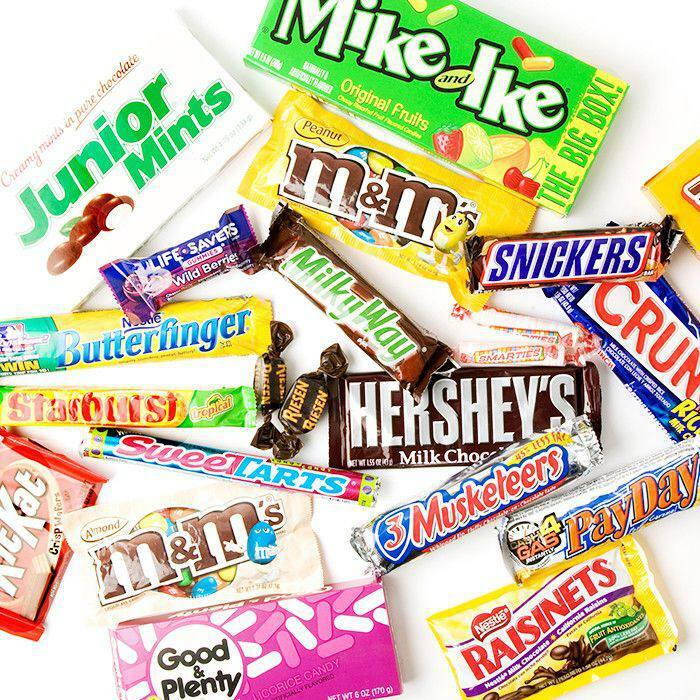 We shudder to think of the amounts of sugar, corn syrup, milk fat, hydrogenated palm kernel oil, and artificial flavors we actually consume on our Halloween Milky Way binges. 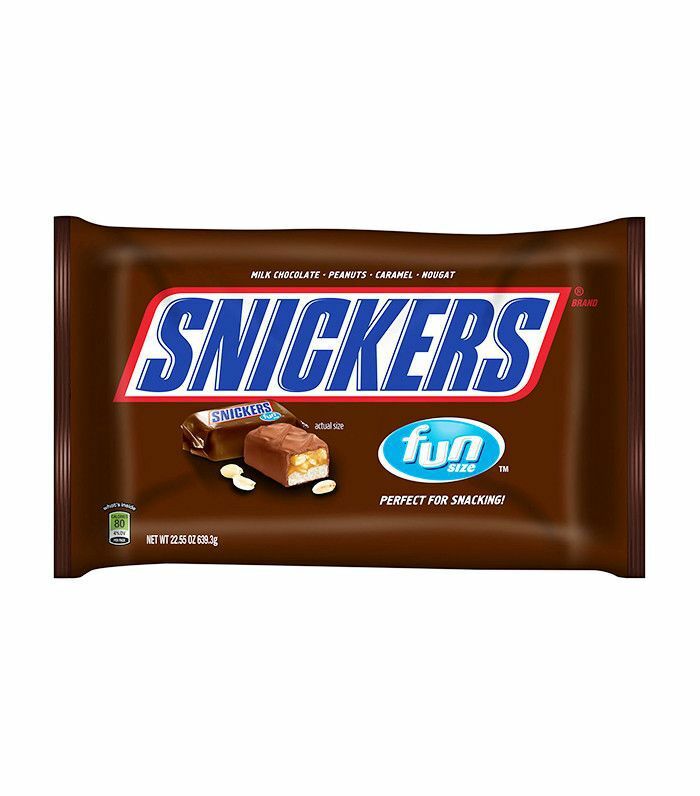 An ingredient list of various sugars, partially hydrogenated oils, artificial colors, and artificial flavors renders these stretchy-sweet bars a total nutrition fail. 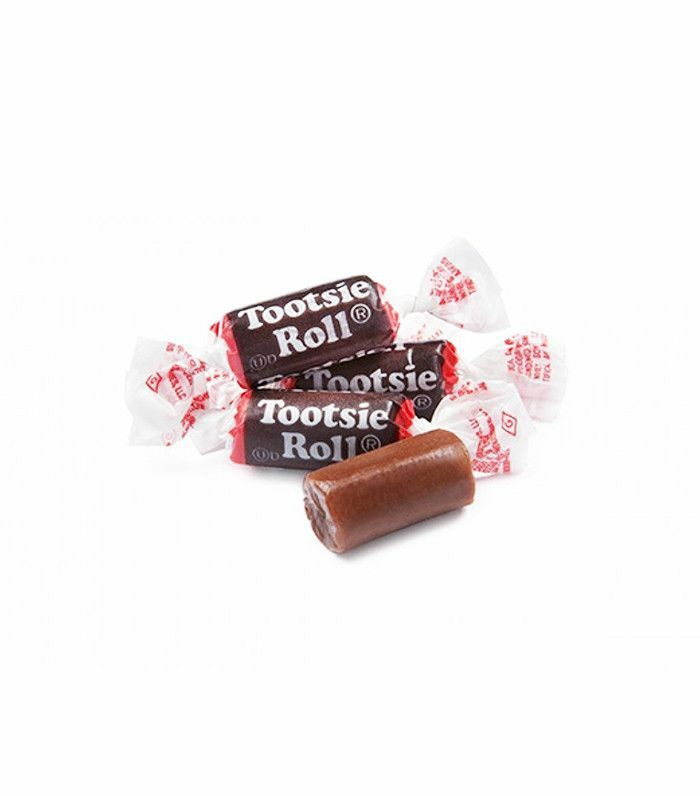 Does anyone even really like Tootsie Rolls? They're a sorry excuse for chocolate. But they somehow contain just as much sugar? Not worth it. The fat content of these American treasures is pretty high, but if you stick to the serving size, they won't do you in. 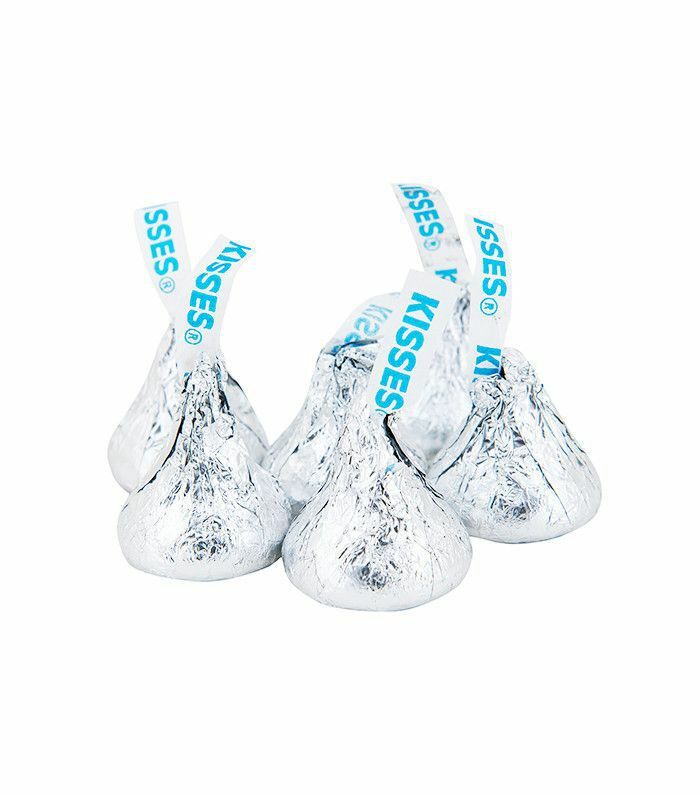 And stopping at three Hershey's Kisses actually isn't that hard since they're rich and chocolaty and take a bit more effort to unwrap. Reese's Cups might be your doom, but in Pieces form, they're not that scary. You can eat an entire snack-size bag and only ingest seven grams of sugar. Unlike heavier candy bars, the super-light wafer in this chocolaty treat saves you some calories. Plus, the fat and sugar contents aren't quite as high as the Hershey's Kisses. So if you like chocolate, go ahead; break yourself a piece. 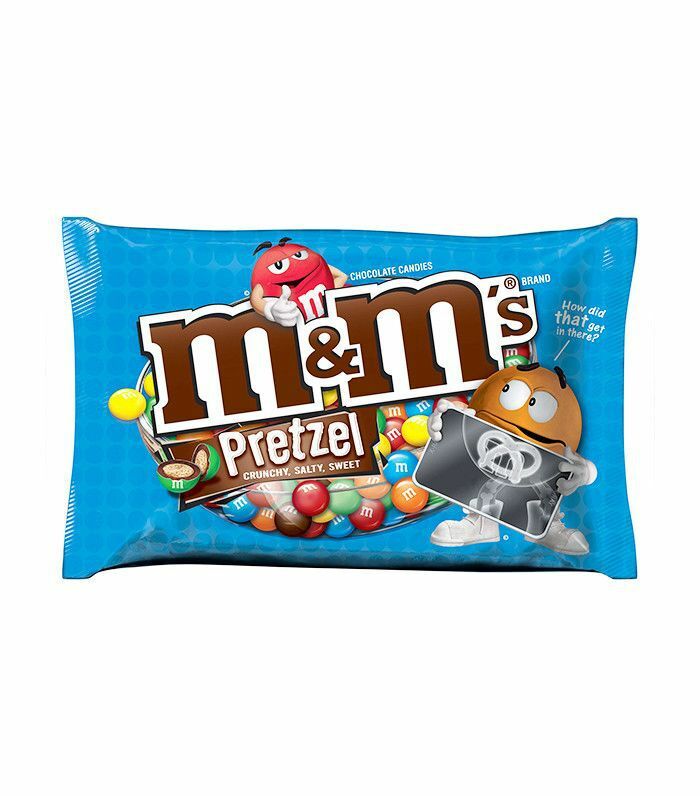 If you're going the M&M's route, opt for the pretzel variation. They don't offer much in the way of vitamins and minerals, but less chocolate and more pretzel mean lower levels of sugar and fat. 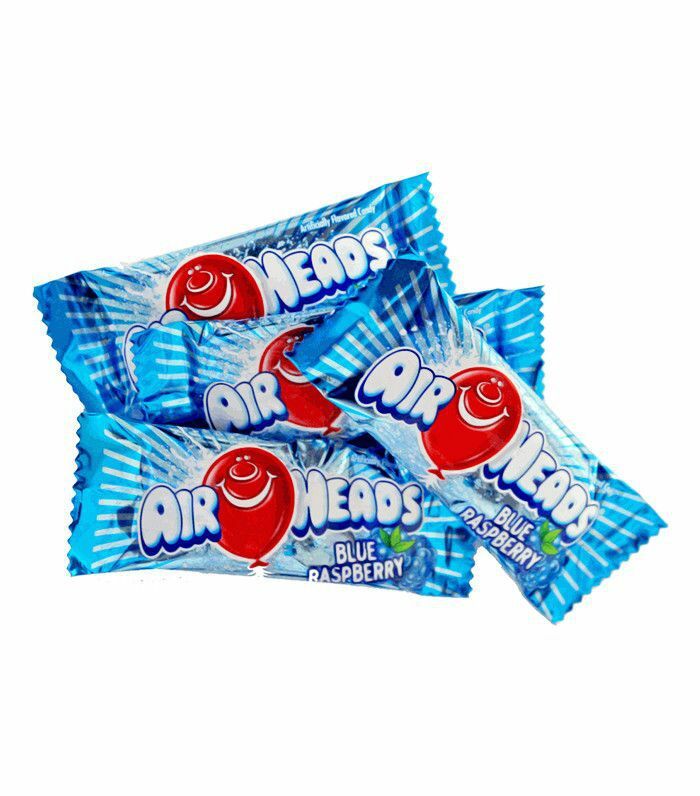 A fun-size bag of these chewy goodies contains no fat and comparatively little sugar. Better yet, you get 15% of your daily vitamin A quota and 50% of your vitamin C! 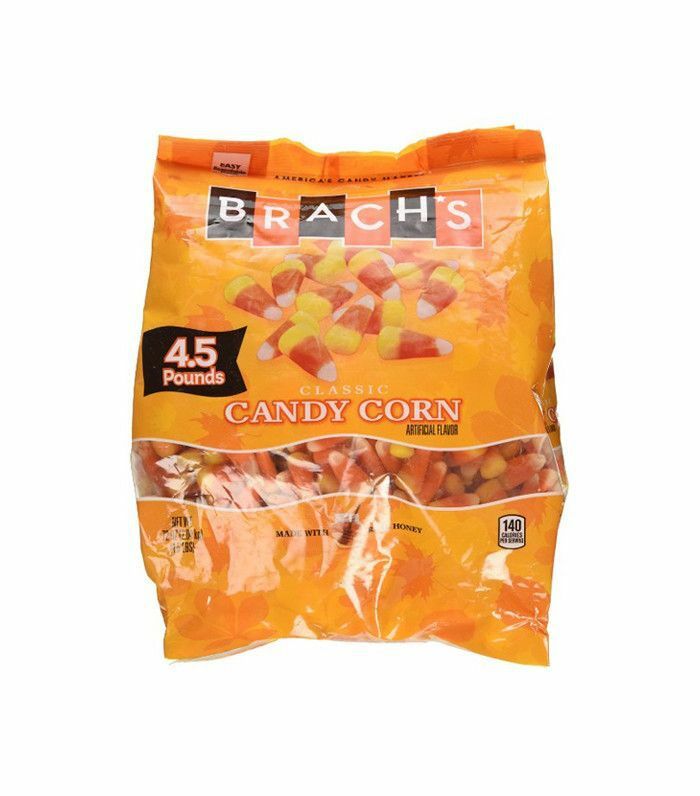 Okay, okay, we know—this isn't really a Halloween candy. 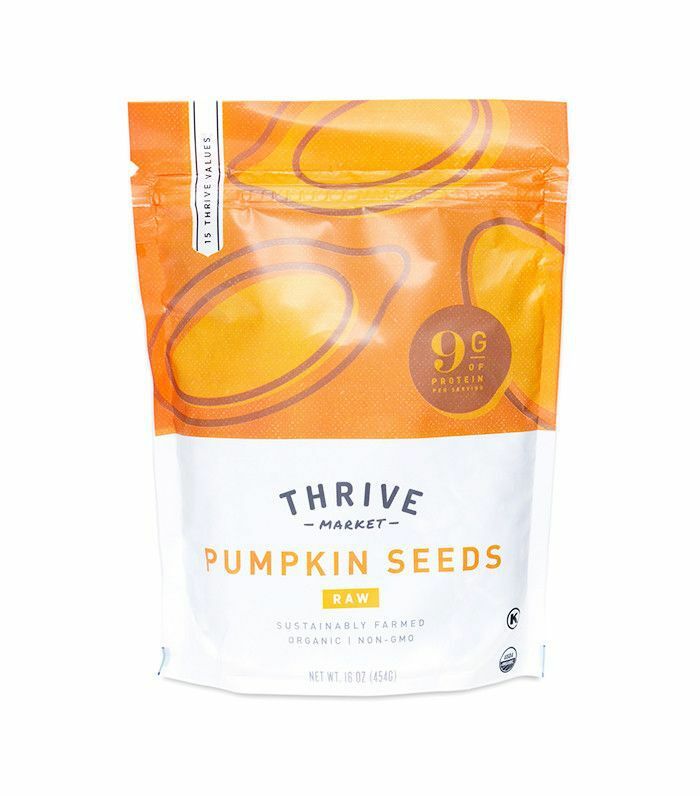 But if you actually want to stay healthy this Halloween, stick to these (surprisingly addictive) salted pumpkin seeds. One serving contains healthy fats and nine grams of protein, plus healthy doses of iron, vitamin E, manganese, and zinc. Get your mind off calories by checking out nine different ways to be a cat this Halloween.